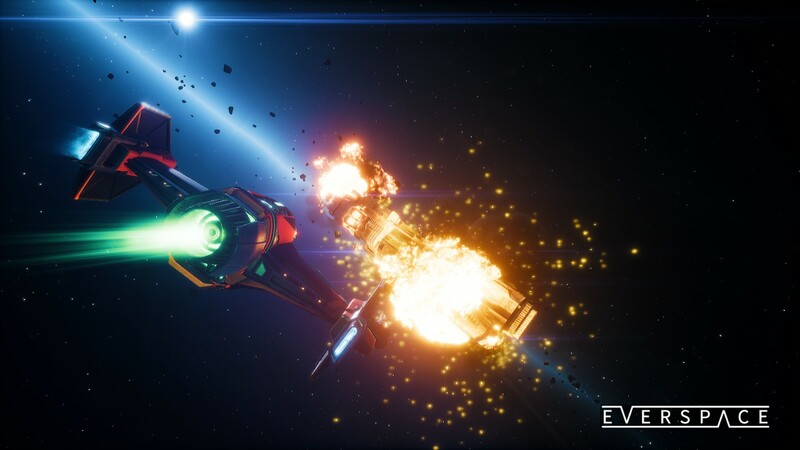 Everspace is a single-player 3D space shooter with rogue-like elements and non-linear storytelling from the creators of the "Galaxy on Fire" series. Winner of the community best autumn colored screenshot in early October 2018. Winner of the community best G&B screenshot in August 2018. Winner of the community best action screenshot contest in July 2018. Winner of the community best screenshot contest in June 2018. Winner of the community best autumn colored screenshot in early October 2018. Winner of the community best G&B screenshot in August 2018. Winner of the community best action screenshot contest in July 2018. 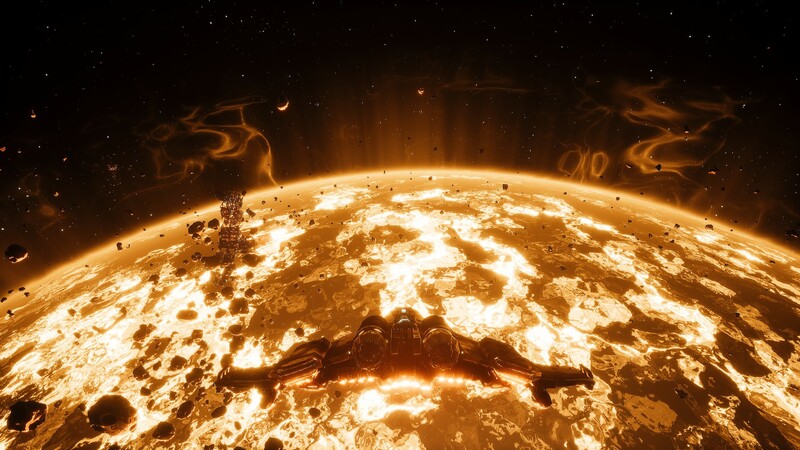 Winner of the community best screenshot contest in June 2018. We are currently maintaining 1,432 pages (299 articles)! 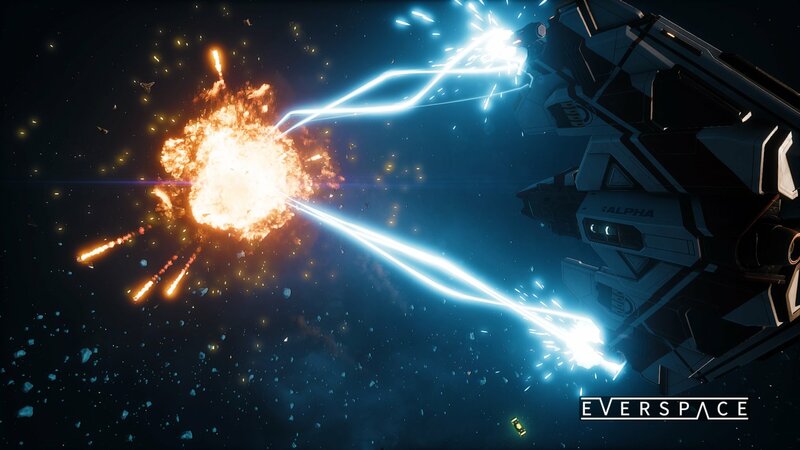 See how you can help contribute to the Everspace Wiki! Remember to maintain a standard for grammar and punctuation in your contributions, please. Check the to-do list in the discussion page here! Message one of these guys, they'll use their admin powers to help you with whatever you need. Leave a comment on their profile. This page was last edited on 24 February 2019, at 18:58.